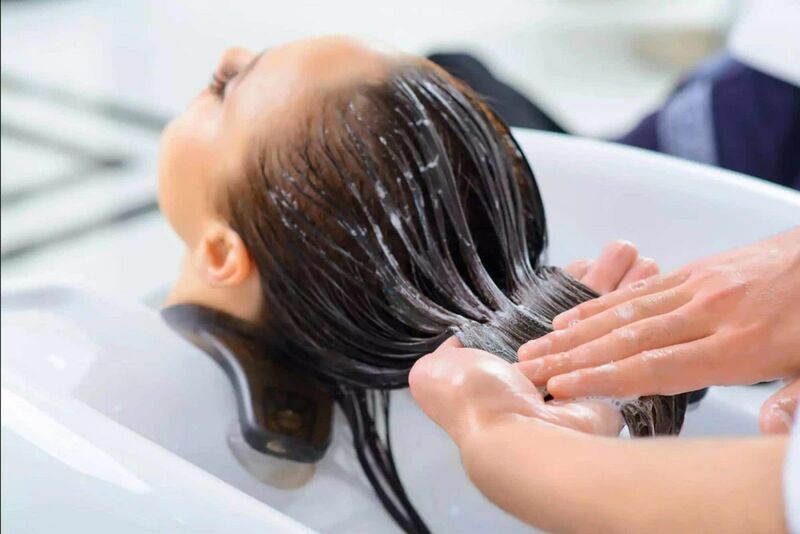 A conditioning treatment service is performed to repair and strengthen dry, brittle hair. This is done by first shampooing the client, and then applying the appropriate conditioning treatment. The treatment can be processed under heat or at room temperature.